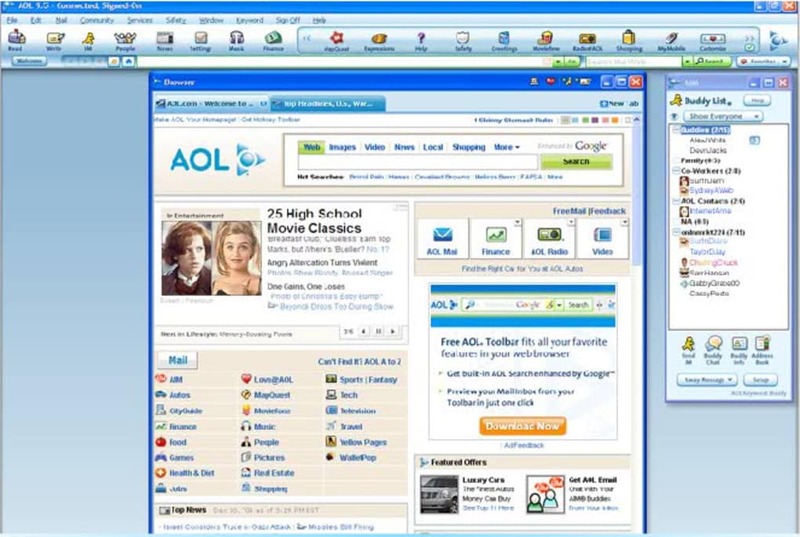 AOL 9.6 is an all-in-one web browser, search engine, and instant messaging client for America Online users. 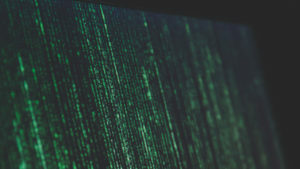 If you've ever wished you could just package all your favorite web browsing features into one program, you're in luck. That's exactly what AOL 9.6 does. 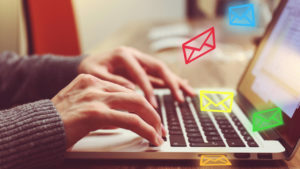 As a company, America Online has been churning out similar types of programs for well over a decade now, and they still appear to be going strong. With this new version of one of their most popular programs, users get an updated look, as well as a more integrated web browsing experience. Probably one of the nicest features is the ability to search for specific topics online from the comfort of your desktop. 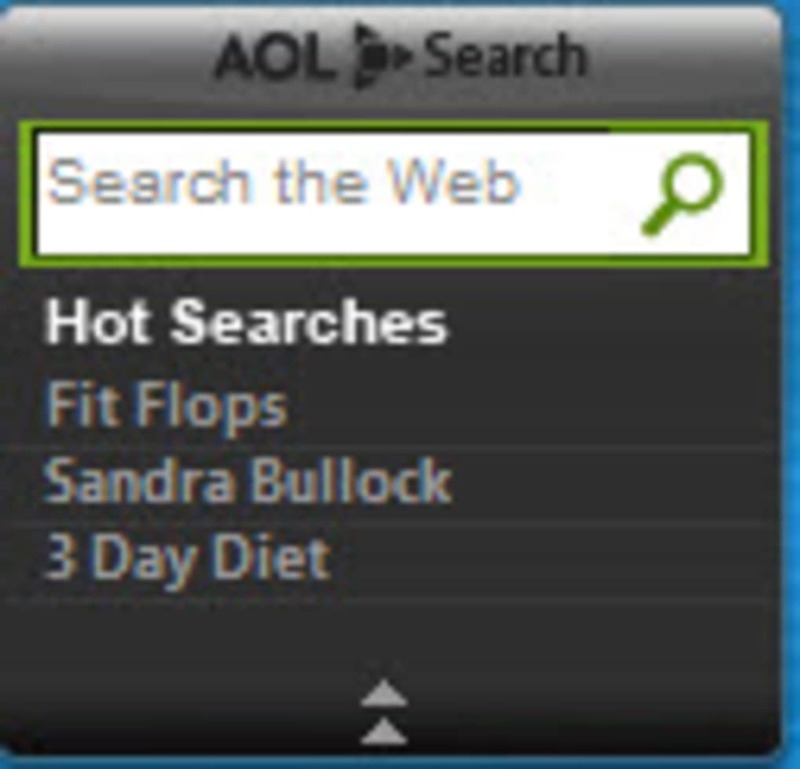 AOL 9.6 comes with a gadget, where you can type in your search queries. Of course, in order to actually see the results, you have to have a browser available to bring up AOL's search engine. That's where this program starts to shine. AOL 9.6 offers you a browser feature, along with its competent search engine to find just what you're looking for. Included as well is the popular messaging program, AOL Instant Messenger. Also known as AIM, this is arguably one of the longest running and most popular instant messaging programs on the internet to this day. The latest version of AIM comes installed on the program and is nicely integrated into the browser conveniently off to one side. It won't usually get in the way of your internet surfing expeditions, but it's there in case you want to chat with friends just the same. Unfortunately, there's nothing overly innovative about AOL 9.6. Everything here has been seen before, and some might argue that newer browsers with social media integration do it even better. 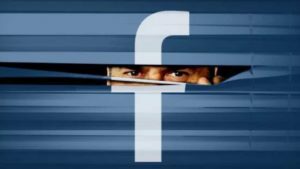 With Facebook chat built into browsers like RockMelt and Flock, it sometimes seems as though programs like AIM are largely becoming unnecessary. In addition, AOL 9.6 has a tendency of crashing or freezing up if you're running even a few additional programs at the same time. 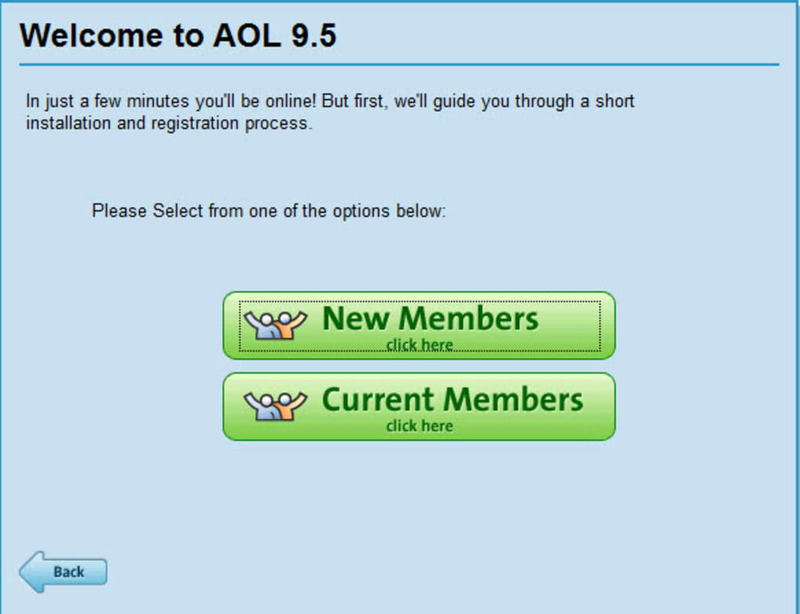 AOL 9.6 certainly isn't breaking any new ground, but for loyal America Online users it's a nice upgrade. Inconsistent performance with browsers. constantly has problems getting it to work. I update browsers as it tells me to do, it works for 2 weeks and then same problem. I cant find the previous version of AOL that was downloaded. at this point not much. email is A+ but the browser F. i completely agree with Mizilavi.AOL still has a great filing system for emails -easy to go back and find anything and simple to see whats been sent and replied to without threads.But the rest of it is very irritating.Often attachments dont open for example.If you want all the bells and whistle and news prompt make that a separate program while retaining the best email operation as a stand alone. It's good but I think it can get a whole lot better!!!. I like AOL but have to agree that it does keep crashing and when you go to a page to see something you have 7/8 of the page is ads and you have to keep scrolling to see the whole picture. Hmmmmm!. I have the same problem with freeze ups. 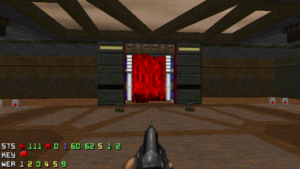 I run 22mps dn 2.2 up and still have major issue with freezing. This needs to be corrected. JJr. AOL is Great except for a few bugs. I just love AOL I've had it since day one! 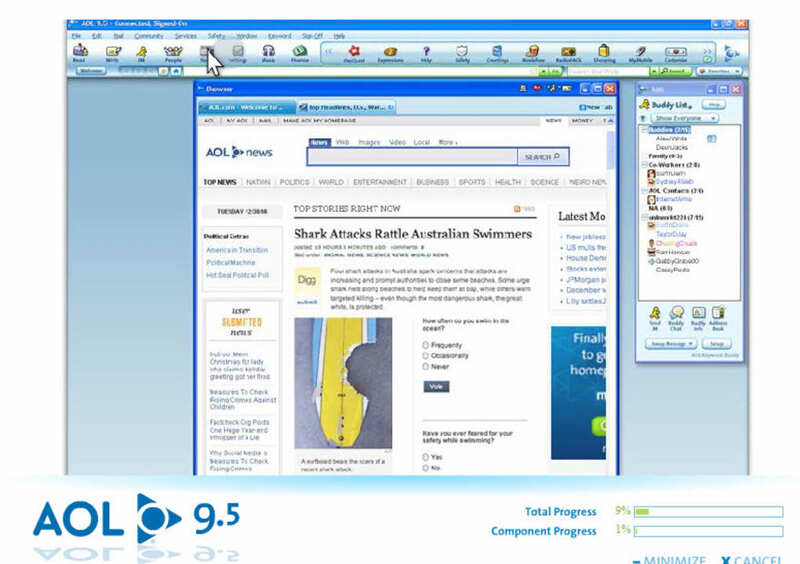 AOL 9.6. Its crap. Wish I hadnt updated. It freezes and crashes constantly. It might look good but if it doesnt work why issue it. What do you think about AOL? Do you recommend it? Why?